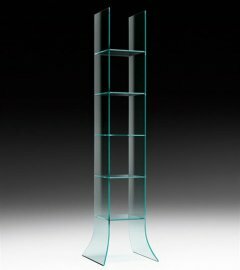 The modern Fiam bookcases are as gorgeous as they are functional. 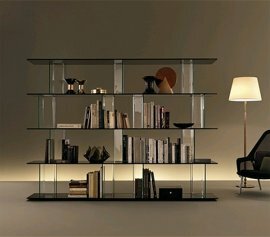 Gone is the time when bookcases were strictly made of wood. 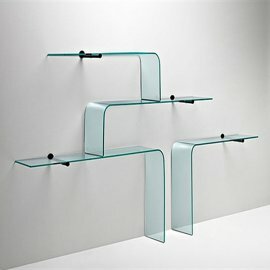 Italian furniture company Fiam is passionate about glass and is keen at manufacturing furniture made with glass. 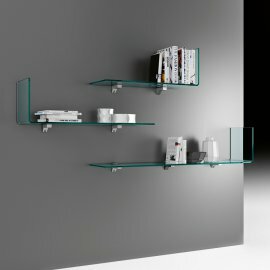 The brand understands the importance of bookcases, which are considered keeper of important texts. 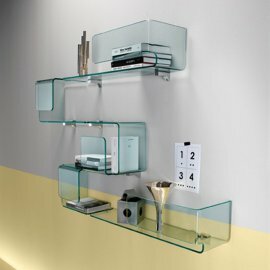 The brand uses transparent and extra clear Fiam glass to create stunning bookcases with a wide range of designs and sizes. 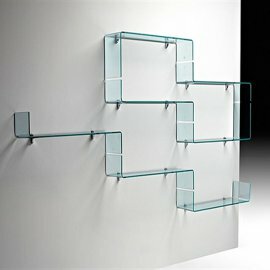 Some are modular to make design more flexible.